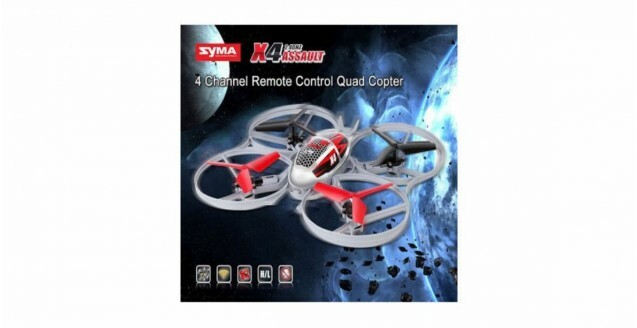 Syma X4 6 Axis 360 Degrees Eversion 2.4GHz 4 Channel remote control model quadcopter by Syma in stock at the moment. 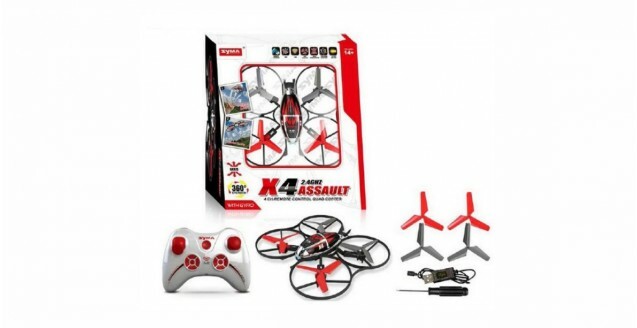 We always have a large stock of RC toys and models at exceptional prices in a range of scales and colours. 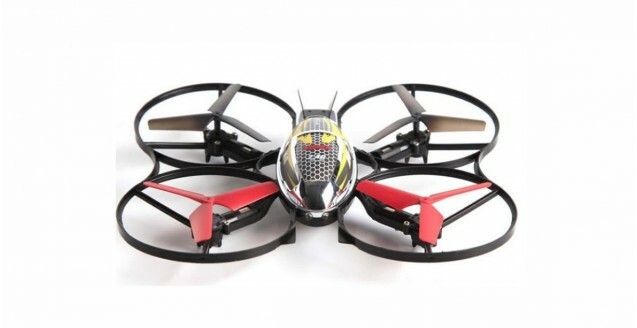 The Syma X4 Quad-copter is able to do some very cool aerobatic tricks. It can do a 3-Dimensional tumbling movement, go in all 6 directions, and move in all 360 degrees of eversion, which is type of rolling movement as well as flips. The high agility of this model is from the 3-axis gyro stabilization system which uses the adjustable gyro sensitivity to stabilize the model when it starts to tilt in any direction, effectively reversing any types of tilting due to fast jerking movements causing the center of the gravity to swing the quadcopter in a certain direction. 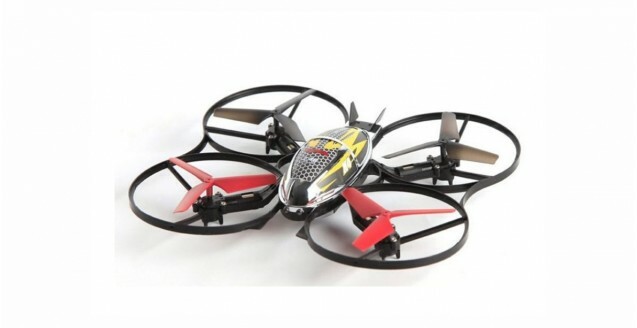 The 3-axis gyro stabilization system means that it will even handle well outside with medium strength winds.